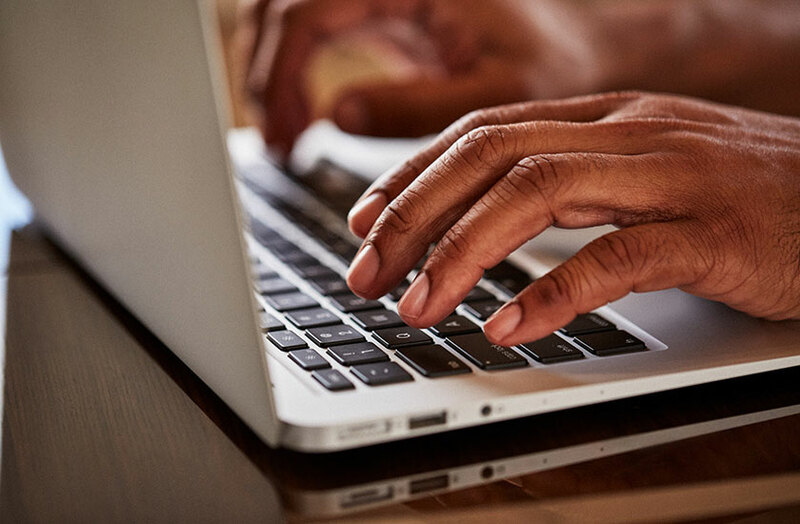 Membership programs come loaded with built-in rewards programs, with all manner of offerings unrelated to aviation. Here is a sampling of the best. 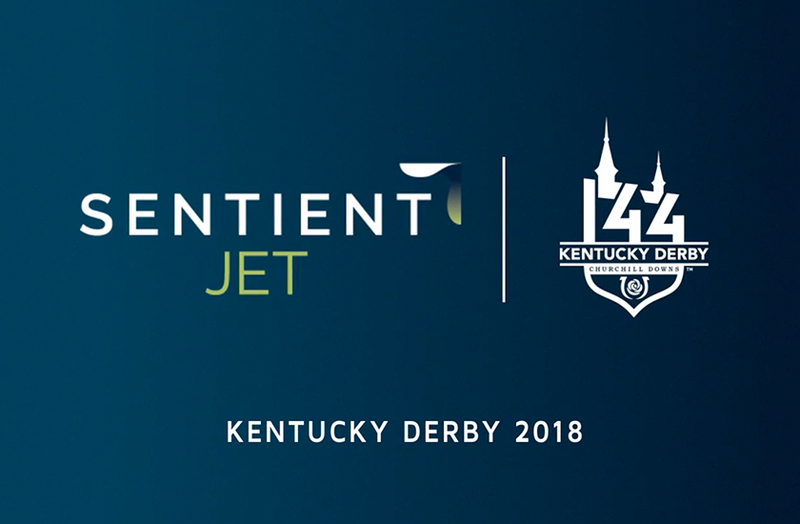 An inside look at Sentient Jet's Kentucky Derby. 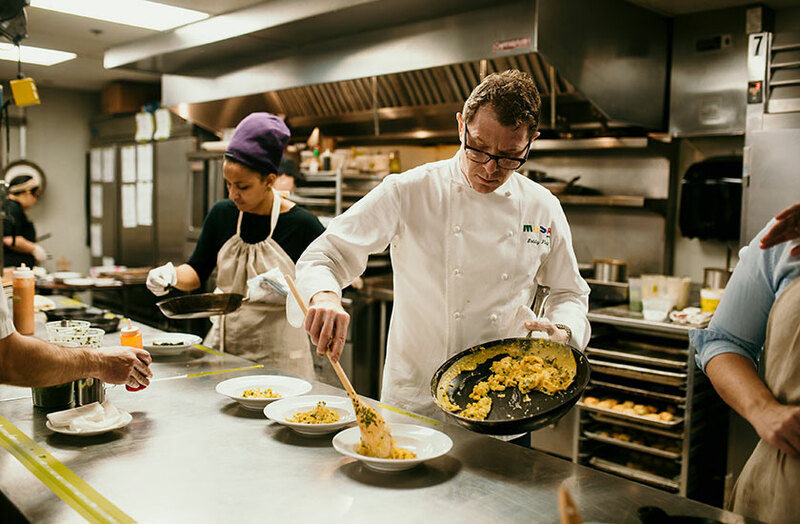 Sentient Jet partnered with No Kid Hungry, one of the nation’s top hunger relief charities, and awarded one of No Kid Hungry’s Hunger Heroes, Chef David Stample, a trip-of-a-lifetime in honor of his continuing efforts to end childhood hunger. 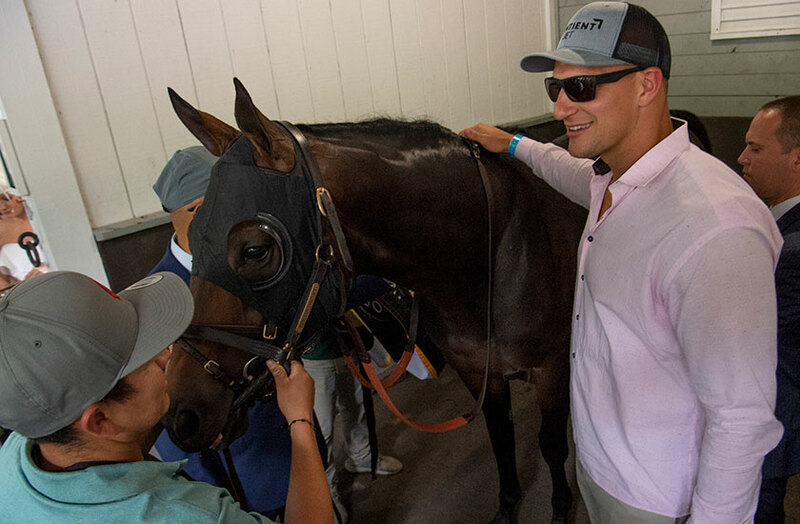 Find out the most exclusive way to watch the races and spend the weekend in Louisville for the Kentucky Derby. 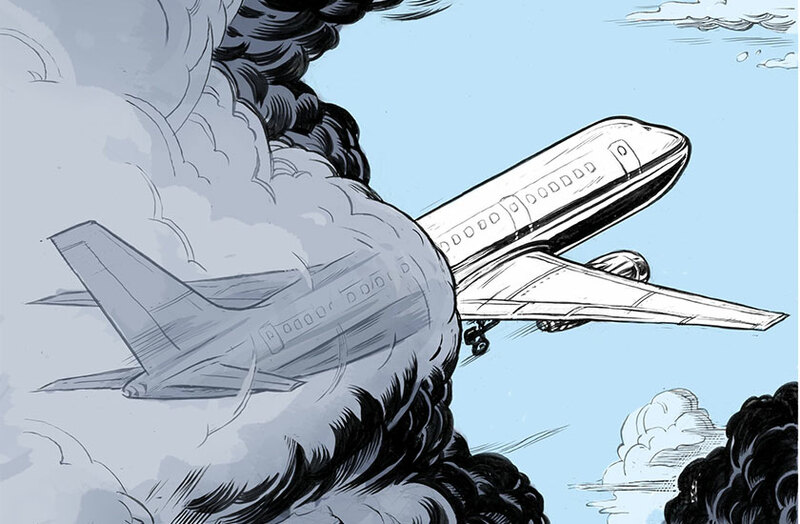 Forbes: Where does your private jet come from? 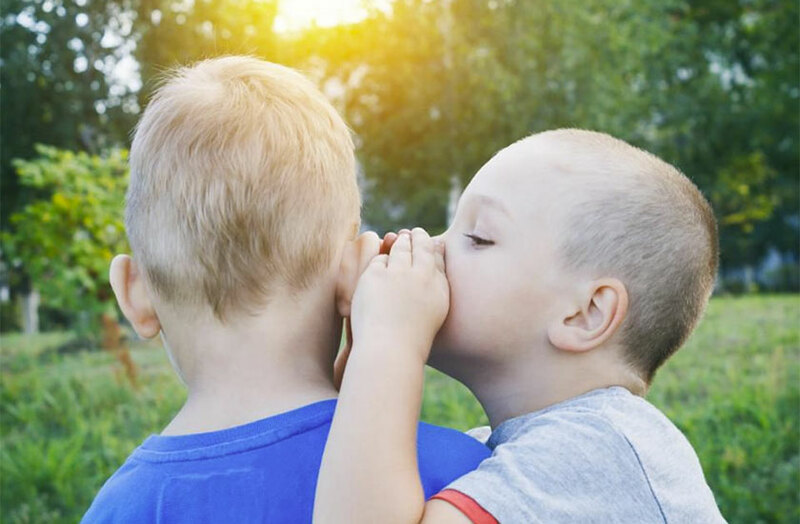 Find out where the planes you fly come from and what are the standards for sourcing your private jet. 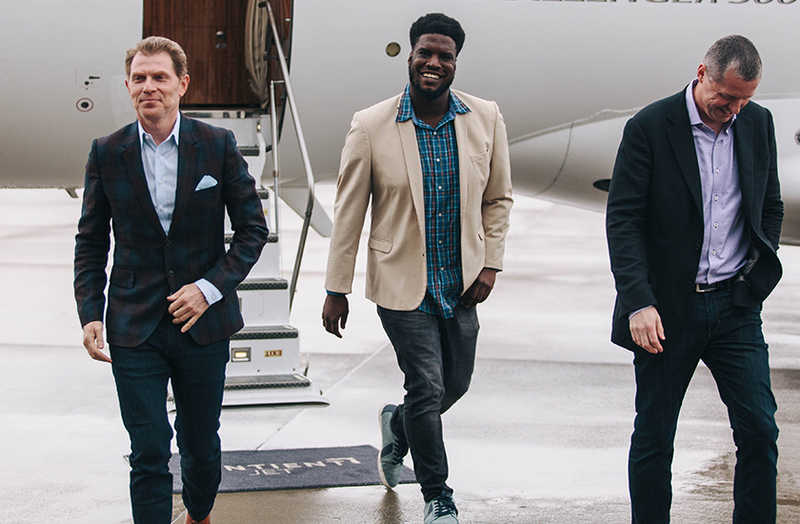 Private aviation firm Sentient Jet is cooking up an innovative campaign to go along with its newest and first brand ambassador announcement, celebrity chef Bobby Flay, including events and preferred restaurant reservations. 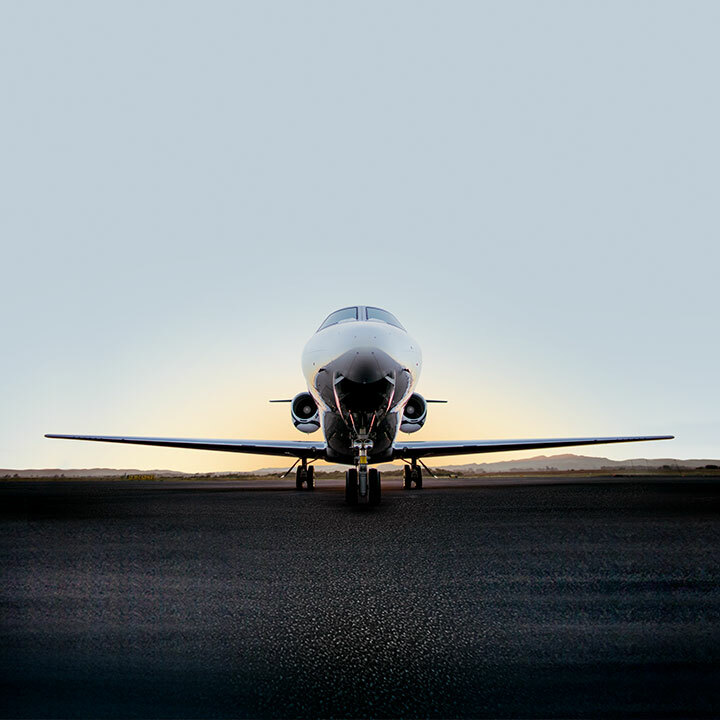 Andrew Collins, President/CEO of Sentient Jet, discusses the business of private aviation with Carol Massar and Cory Johnson. 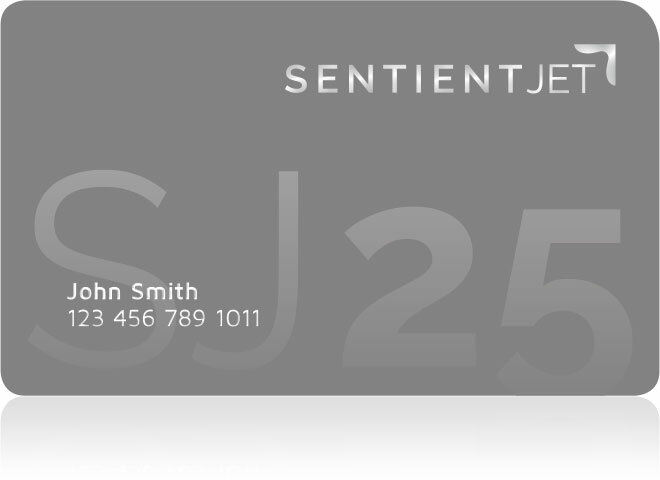 The Sentient Jet Card is featured in W Magazine's ultimate holiday gift guide. 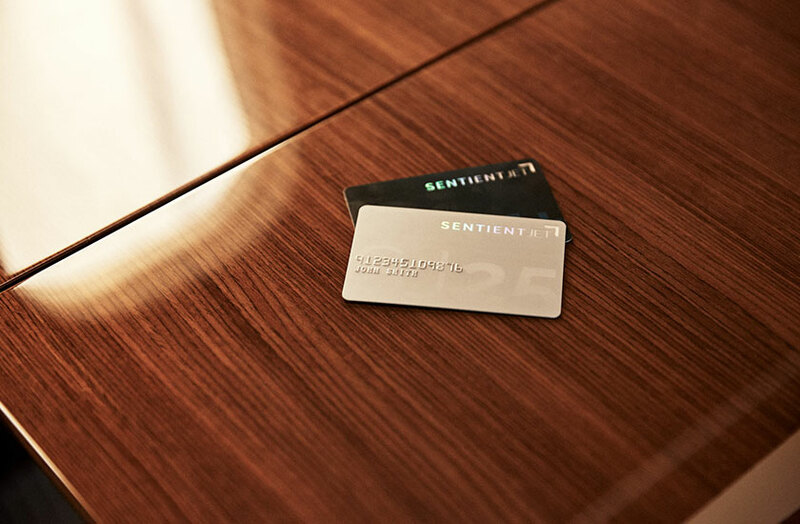 The Sentient 25-Hour Jet Card is featured in Town & Country's luxurious gifts guide for travelers. 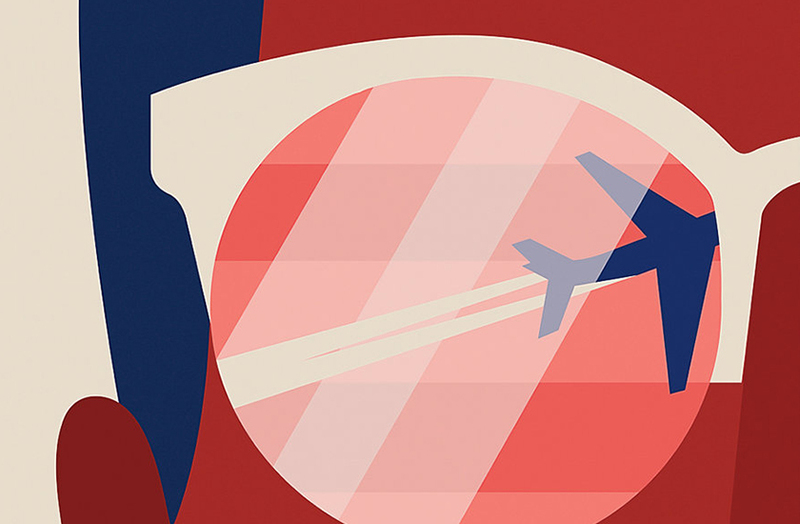 5 things you should know if you're flying private for the first time. How to fly on a private jet in style and look like a pro while doing so. 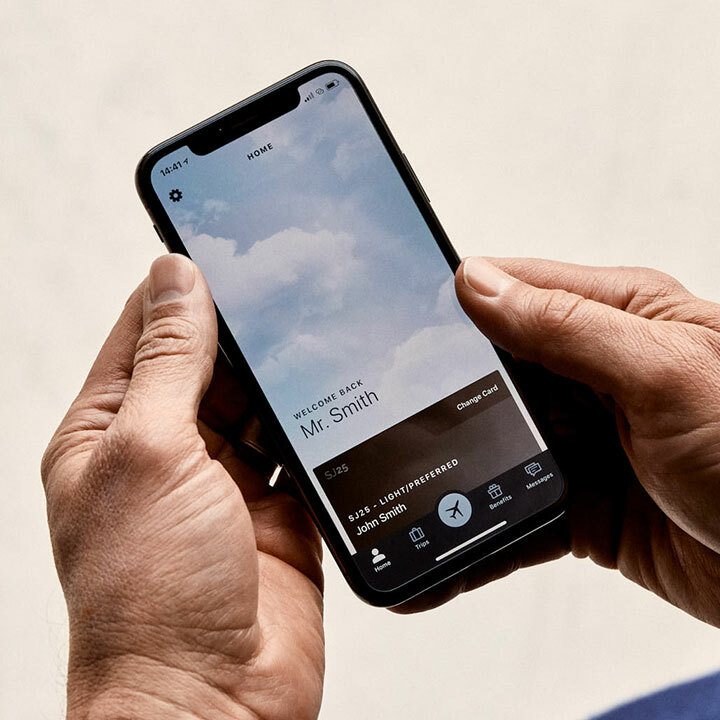 The wealthy are employing a version of the sharing economy, renting such things as luxury cars, designer dresses, yachts, even islands.